Luke is is an award-winning stand-up comedian, actor and writer. He has appeared on Russell Howard’s Good News (BBC3), and written for Stand Up For the Week (Ch4) and Stand Up For Sport Relief (BBC1). 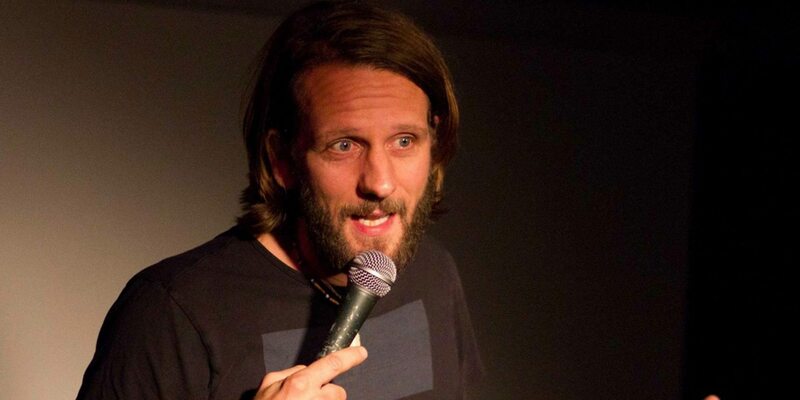 In 2013, Luke’s Edinburgh Show, ‘I DON’T KNOW HOW I FEEL ABOUT MY KIDS’, was selected by Amused Moose as one of the Top 10 Comedy Shows at the Edinburgh Fringe. His radio credits include being a guest on ‘The Back End Of Next Week’ (5live), ‘Loose Ends’ (Radio 4), ‘Hawksbee and Jacobs’ (talkSPORT). "a highly skilled and very, very funny comedian."